BRINGING S.T.E.A.M. TO LIFE IN K-12 SCHOOLS. You don’t need permission to teach like an artist! Creativity in teaching and learning is the “secret sauce” to ensuring the success of our students in the 21st century. As the movement from STEM to STEAM begins to gather momentum, more and more teachers are asking “are we allowed to do this?” when learning how to integrate the arts throughout their instruction. This book serves as a resource for answering that question. Throughout these pages, we define the differences between STEM, Arts Integration and STEAM. Plus, you’ll discover a process for implementing STEAM authentically into the learning experience. It’s time to leverage the possibilities of STEAM to bring exploration, discovery and creative opportunities into all aspects of the traditional school model. Case studies from schools in urban, suburban and rural districts who are implementing STEAM with success, seeing increases of up to 85% in science and math-tested areas. Strategies that can be used immediately to bring a burst of STEAM into any classroom. 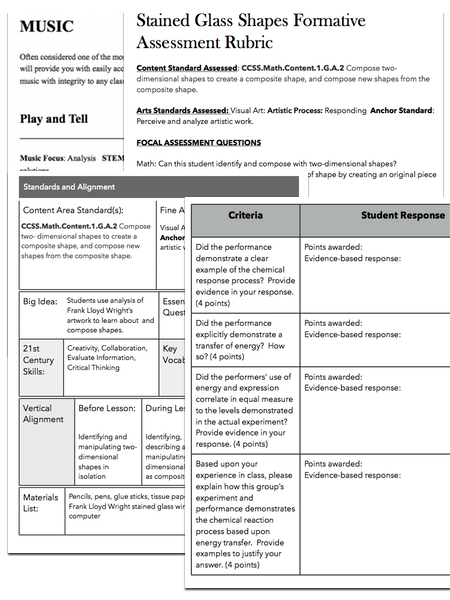 Fully-developed STEAM lessons and assessment samples in grade bands from K-2, 3-5, 6-8 and 9-12. All written in a conversational style which seeks to bring rich learning and practical application to the reader. Susan M. Riley is an arts integration specialist and the CEO of EducationCloset, an online professional development resource for integrated and innovative teaching. She focuses on teacher professional development in arts integration, STEAM, and Common Core State Standards through the arts. 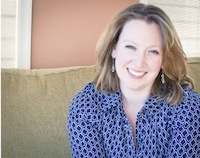 A nationally-recognized consultant and author, her work has been featured by Americans for the Arts, Education Week, US News Education, and Edutopia. She has 3 previously published works, including the popular STEAM Point: a guide for integrating Science, Technology, Engineering, the Arts and Mathematics through Common Core. Ms. Riley holds a Bachelor of Music from the prestigious Westminster Choir College in Princeton, NJ and a Master of Science in Education Supervision and Administration from McDaniel College in Westminster, MD. She resides in Westminster, MD with her husband Kevin and daughter Emma Kate.